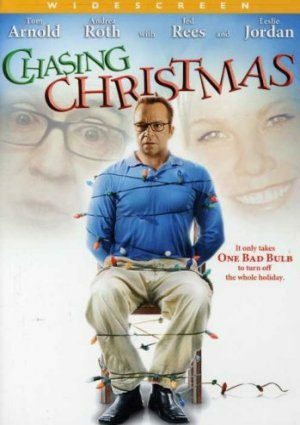 Christmas isn’t coming early, late, or at all for the bitterly divorced Jack Cameron. This modern-day Scrooge hates Santa and any soul who loves Christmas. Jack gets a Christmas wake-up call from the Ghost of Christmas Past, who suddenly decides to take a vacation, leaving Jack in the past.